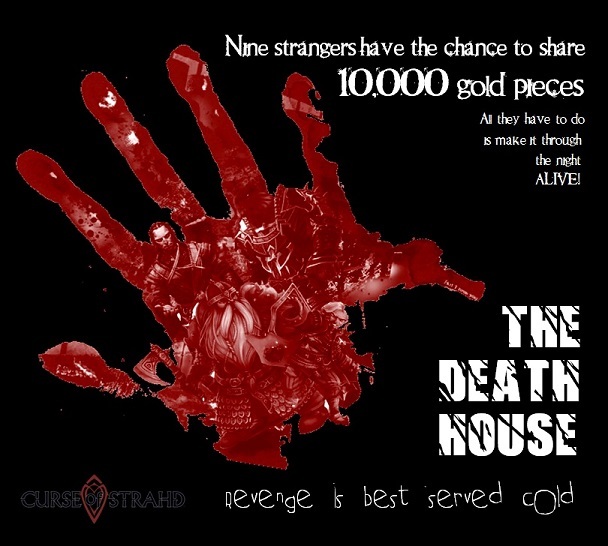 Curse of Strahd is designed to start the players at Level 3, but they have provided a "starter" adventure aptly named "The Death House" for players at level 1. We have created our own version, which starts with the players each receiving a strange letter containing an eloborate invitation, inviting them to attend a party at the notorious Death House. Our heroes ventured forth to an auspicious manor, known only as The Death House... Why had they been invited? Who are the hosts? Who are the other guests? WIll they survive the night? This is Chapter two of our play through of the Curse of Strahd Adventure module and focuses on the adventures first adventures in Barovia! We were joined by three amazing guests for this chapter in which we play through The Banquet of the Damned by Goblin Stone. James D'mato from The Oneshot podcast, Aram Vartian from Godsfall and Michael Ross from the RPG Academy join us for a side trek adventure in which Saff, who has been separated from the others, joins three strange characters to investigate the mysterious town of Womford and solve a deadly mystery! We return to Voron & Ulrich on the night before The Banquet of the Damned, while they investigate what happened to Ireena. Meanwhile, Saff & Greysen leave the village of Womford heading east toward Castle Ravenloft where a mysterious carriage awaits them. 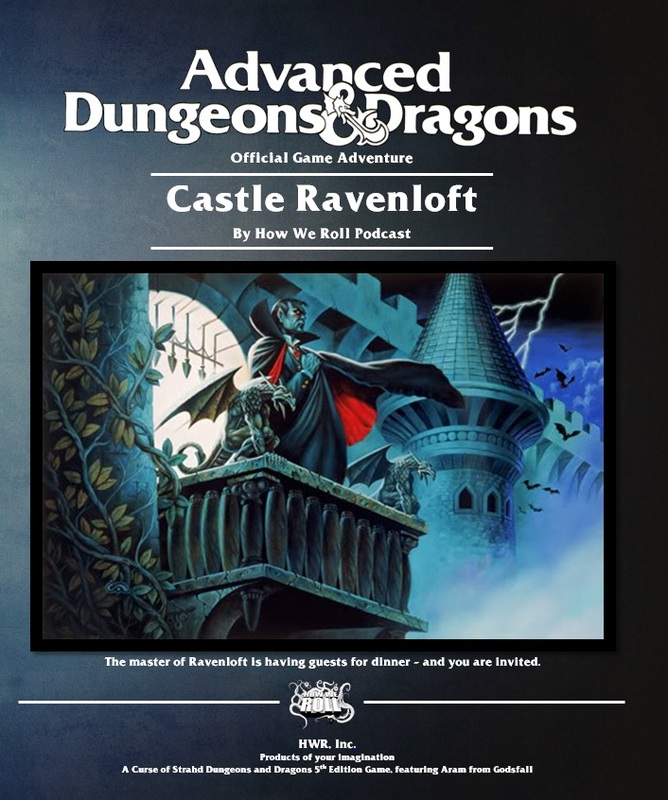 After accepting an invitation to dinner, which did not go well, our adventurers dived recklessly into the dungeons of Castle Ravenloft before barely escaping the clutches of Strahd himself. 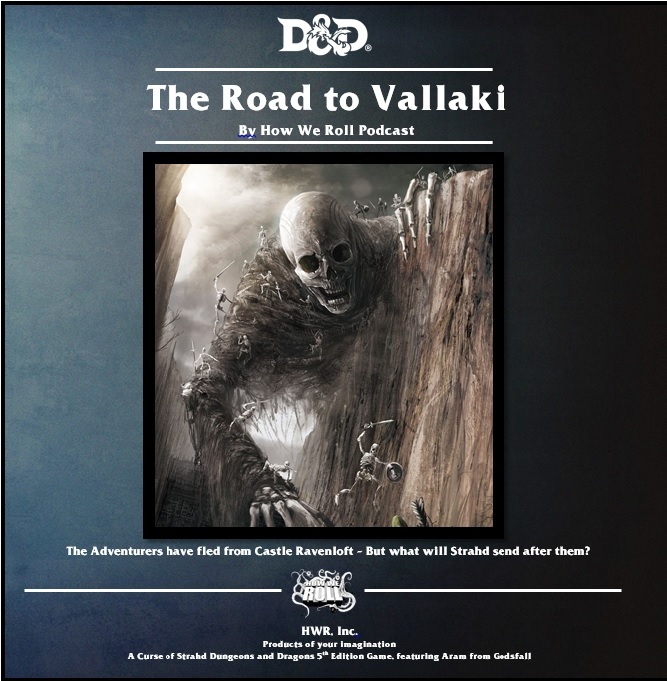 We rejoin them in Season Two, as they flee through the snow laden forests with Strahd's minions hot on their heels... Will they survive the night?